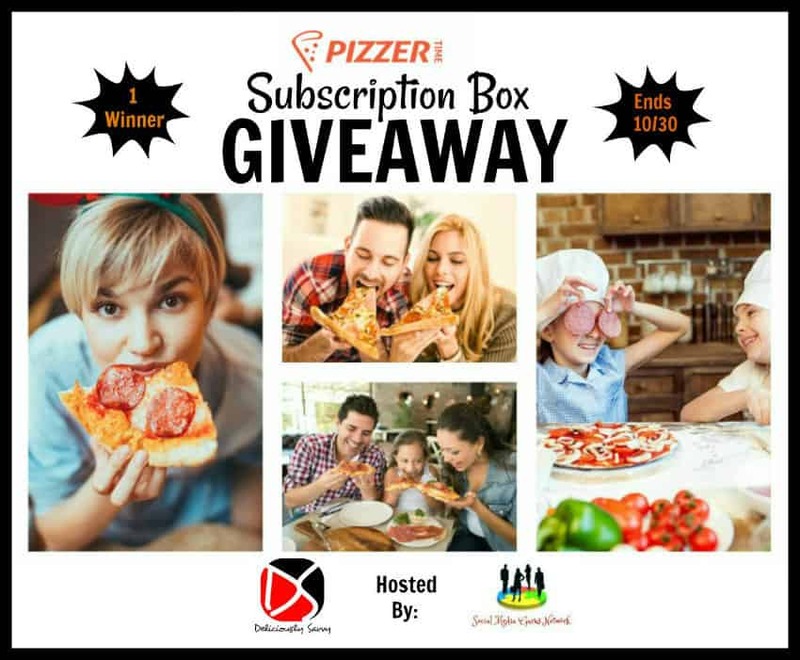 1 Lucky Winner Will receive a 2 Pizza Pizzer Time Subscription Box Complete With Any Toppings You Want PLUS The Accessories Needed To Create Your Perfect Pizzas. You Will Receive 2 Pizza Pans (1 For Baking & 1 For Rolling & Serving), 1 Rolling Pin and 1 Pizza Cutter! Only Available To Ship To These States: New York, New Jersey, Connecticut, Rhode Island, Delaware, Massachusetts, Maryland, and Pennsylvania. 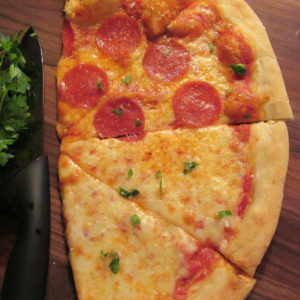 Read the Review Here & Here See My Delicious Pizza Creations! This giveaway is in no way endorsed, affiliated, or associated with Facebook, Twitter or any other Social Media Networking Site. 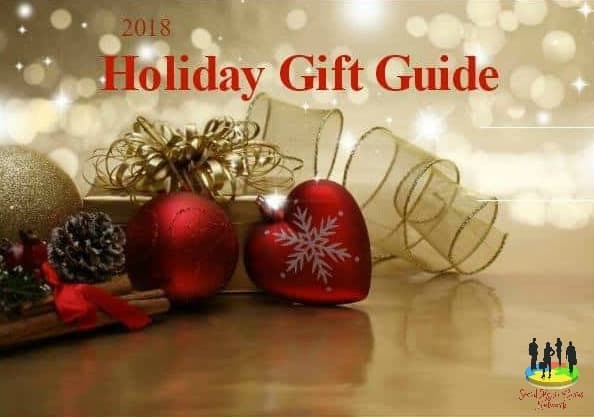 This Giveaway is valid and Only Available To Ship To These States: New York, New Jersey, Connecticut, Rhode Island , Delaware, Massachusetts , Maryland, and Pennsylvania. Entrants must be 18+ years of age to enter. This giveaway event will end at 11:59 PM (EST) 10/3o/18. The winner will have 48 hours to email their information back to mcushing7 at hotmail dot com or a new winner will be drawn, you may want to put this email address as safe as it could go to spam. The sponsors are each responsible for shipping of the above prizes. No blog associated with this contests are responsible for prize fulfillment. If you would like to be a sponsor in a giveaway like this please email Melissa Cushing at mcushing7 (at)hotmail (dot) com. If you take an entry you must stay following for the entire contest or you will be disqualified. My favorite type of pizza has ham and pineapple..I love it! My favorite kind of pizza is mushroom and pepperoni. So good and simple.